Sarah Ferris- function coordinator, events stylist and wedding planner - gives your Mudgee wedding or any function venue that WOW factor. 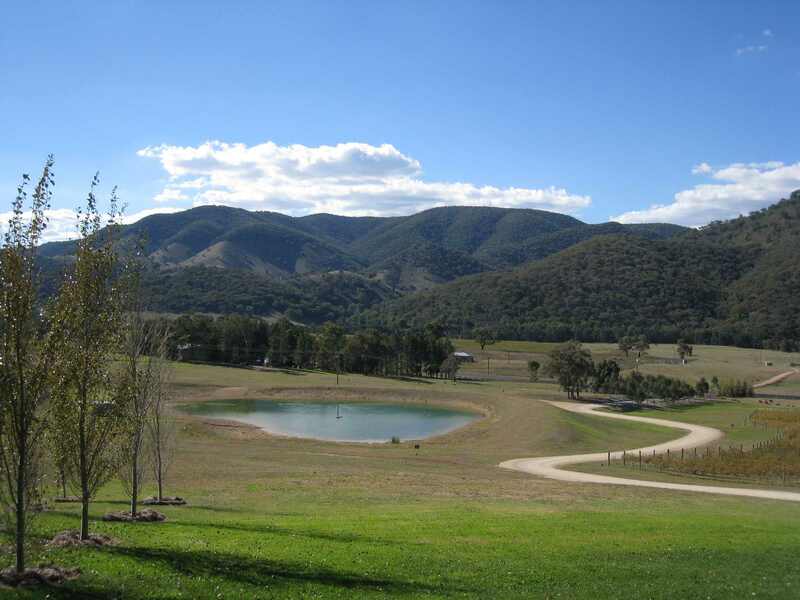 Rebecca Sutton provides an 'all terrain' catering service with menus tailored to suit your specific event, bringing a little bit of Sydney into the Mudgee-scape. Jenni Milne has 25 years experience providing a prestigious catering service for corporate events, weddings, special events and private functions. A one stop shop, from event planning and decorating, through to equipment hire. The wedding and marquee event experts! From marquees to mirror balls; smoke machines to silverware - we've got it all AND everything in between!